How to get your prize after winning? UC Web Is Currently running an Contest With UC News App . You Just Need to Share UC News Contest to Facebook.For Each Sharing You Will Get A Chance to Draw .If You Are Lucky You Can Win Gift Vouchers. 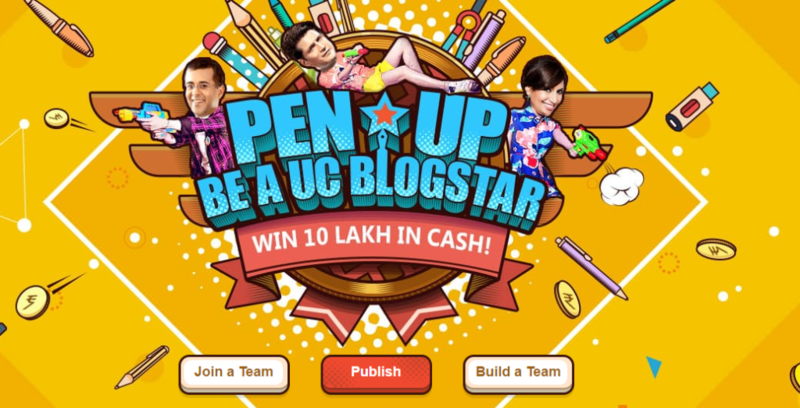 You Can share As Many Time As you Want.If You Are A Good Writer then you can join UC Media And Play UC Blogstar Contest . Visit The Offer Page In Uc Browser. Note That this Will only Work in UC Browser. Now Click On Share Buttton . You Will be Asked to Share On FAcebook. After Sharing You WillGet 1 Chance to draw. 4.1 If your team wins the cash, team members can get the cash based on his/her contribution to the team. Personal bonus=Personal contribution x Prize of the team. (We will only deliver prizes to the winner who win over Rs.10). Click on “My Team” to chek your contribution. 4.2 Click on “My Prizes” button to complete your personal information correctly if you win a prize. 4.3 You can revise your contact information before February 12th, 2017 23:59:59. The prize delivery will be based on the final submission. 4.4 Your contact information will be only used for prize delivery. If you are not good at writing, you can share the contest and comments. Lucky draw and win big prizes. 2.1.1 Click on the “Draw” buttom to lucky draw. 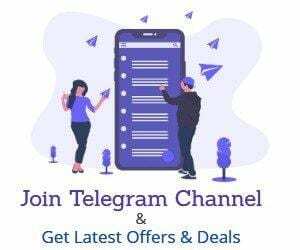 2.1.2 To get more chances to lucky draw, you can click the “Share” button to share the contest or comments of the conteattants you support and add a chance to draw. 2.1.3 Every participant have only five chances per day. 2.3.1 Click on the “Prizes” button to check whether you have won a prize. If you have won a prize, please shop with coupon before 1st Jan. 2018. 2.3.2 Only one Amazon Coupon will be given out for each account. 2.3.3 Participant need to follow Amazon’s instruction to redeem cash back coupon.